Your Passion Is Music. Ours Is Protecting It. 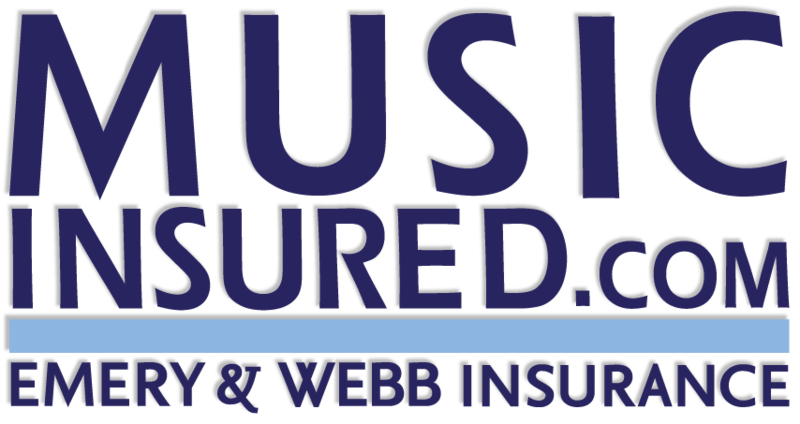 Emery & Webb has been insuring musicians and the music industry for over 20 years. 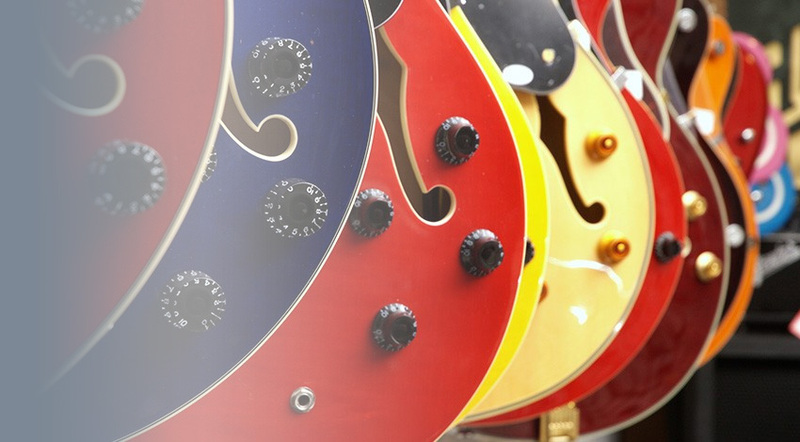 We count it a privilege to protect the artists, musicians, studios, craftsmen and retail establishments that comprise the music industry. Your passion is music. Our passion is protecting it.